At Character Builders LLC, we are always excited to walk into a home and explore all the possibilities with our clients. We will work to give you as many different possibilities as you would like. We can give you conceptual renderings to help you envision the space. We will also do architectural, engineering and build drawings. 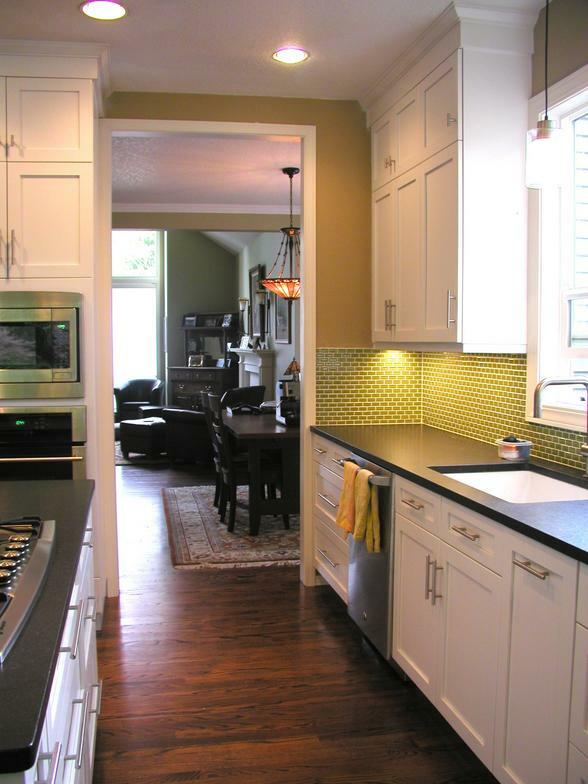 We provide interior design help and will help you with your finish selections: from cabinetry and flooring, to tile and beyond.